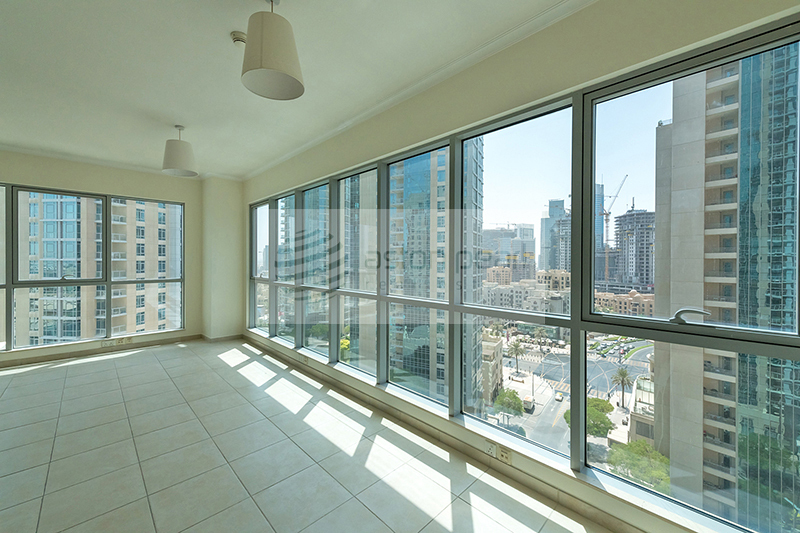 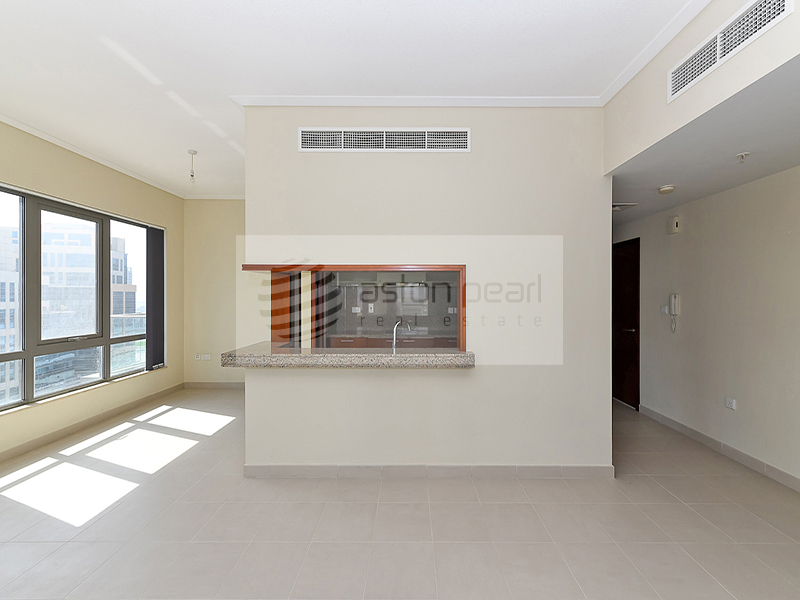 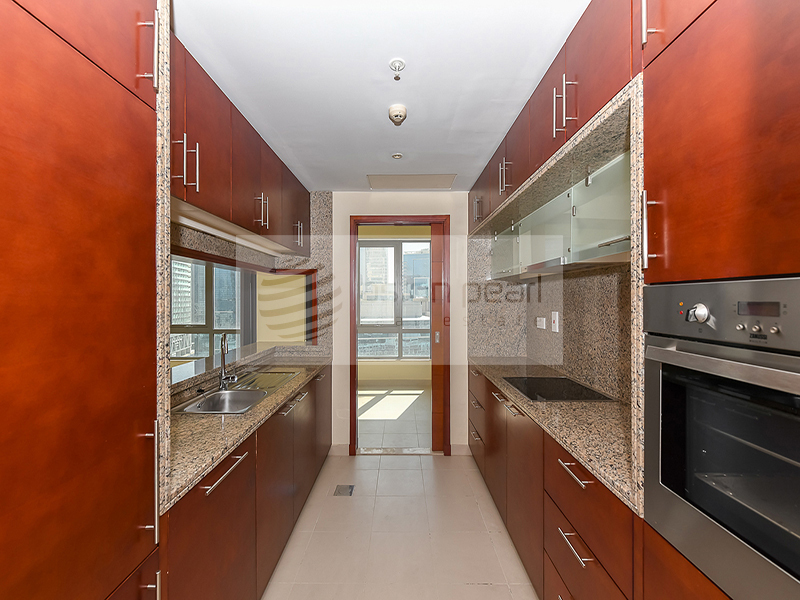 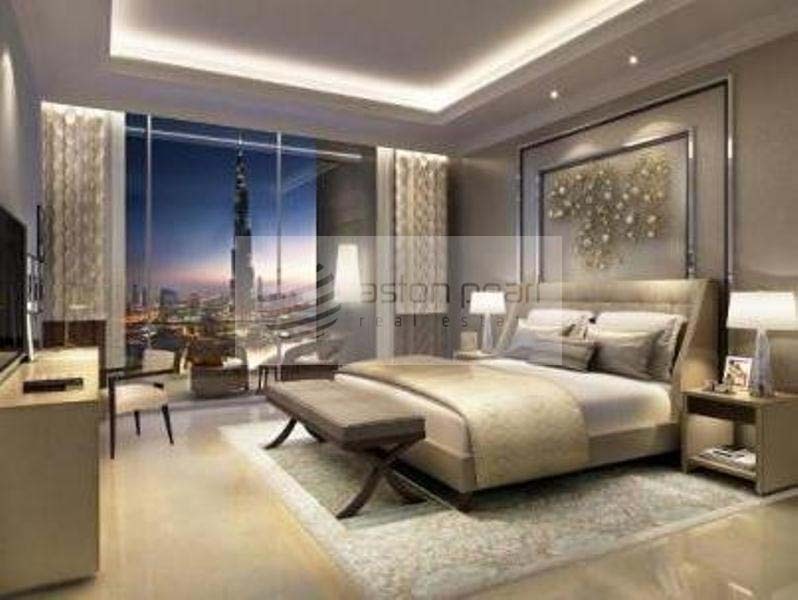 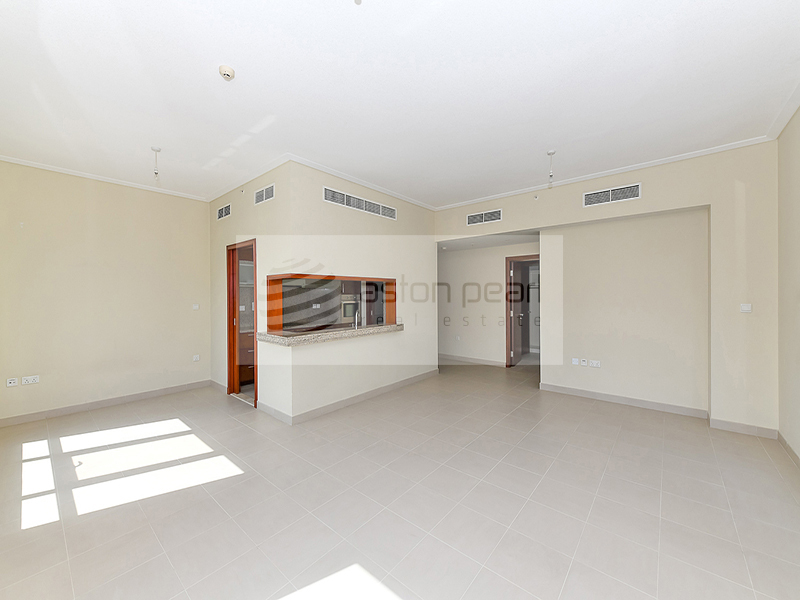 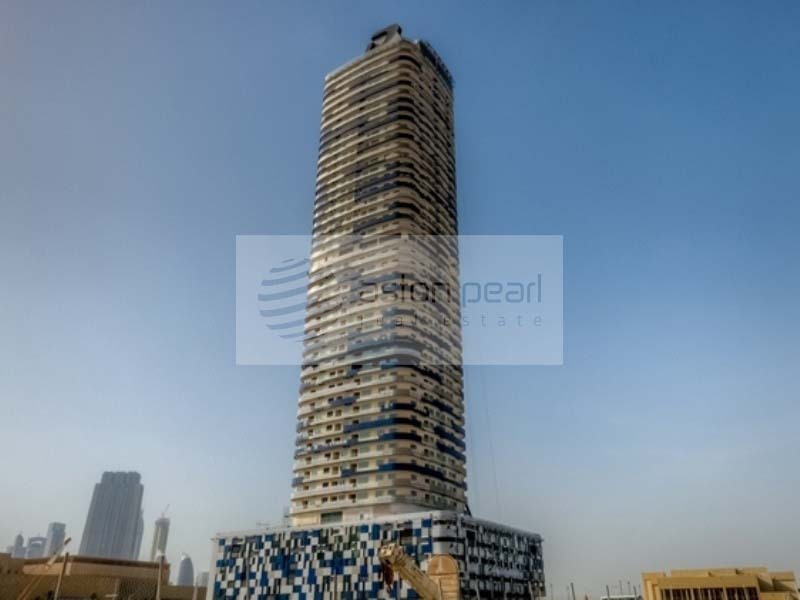 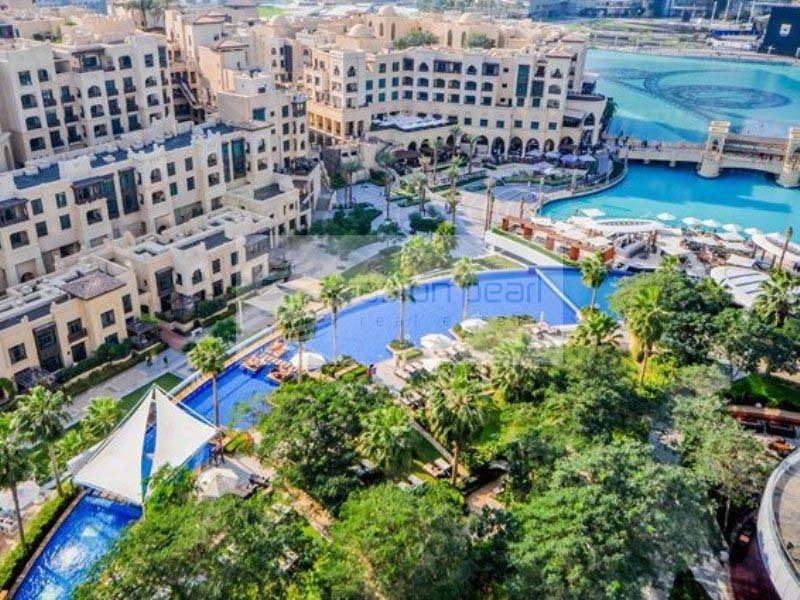 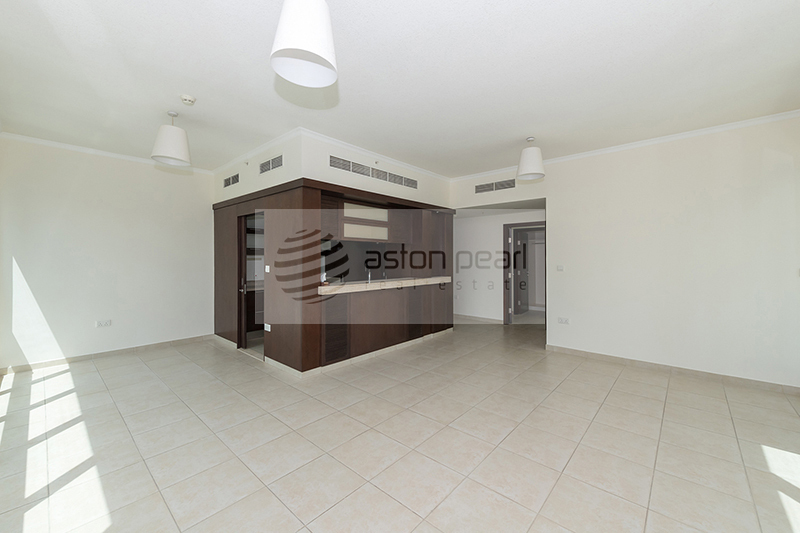 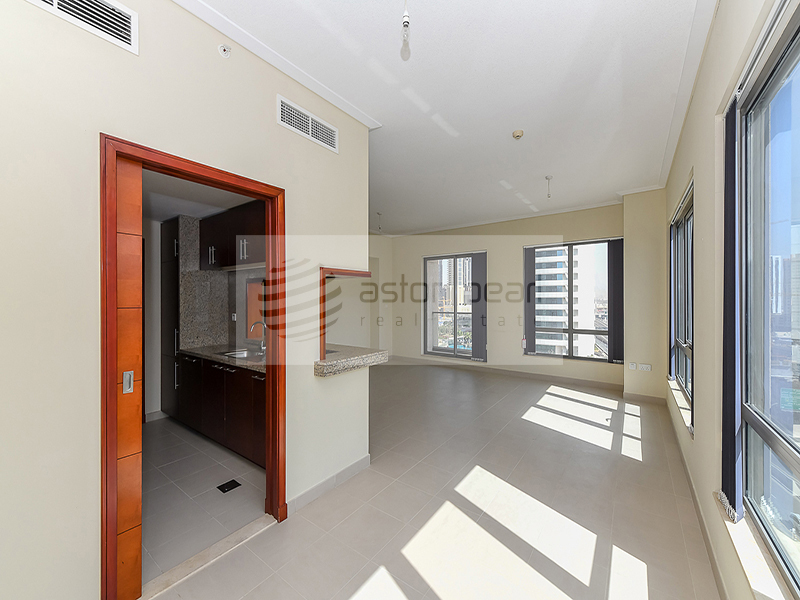 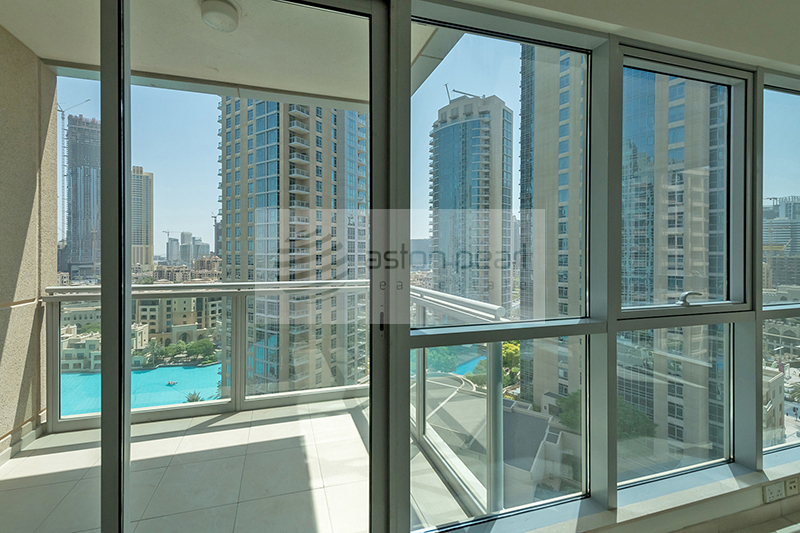 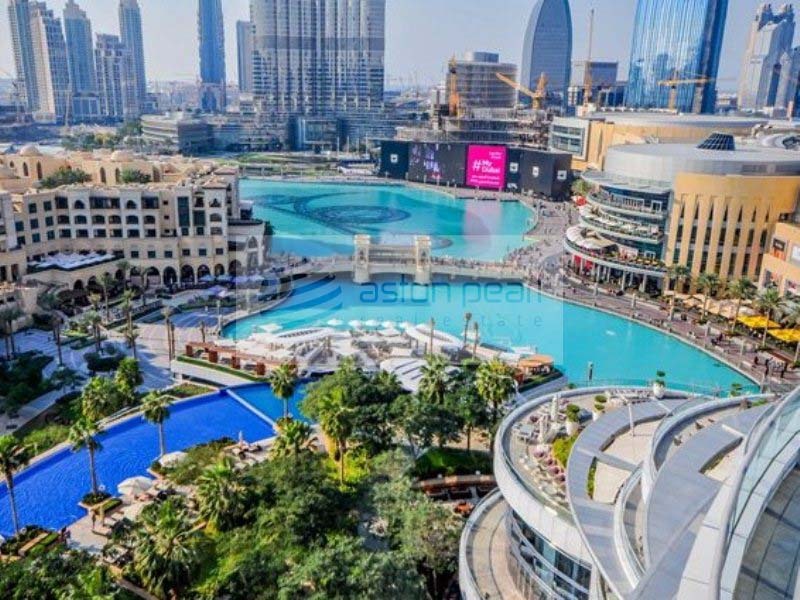 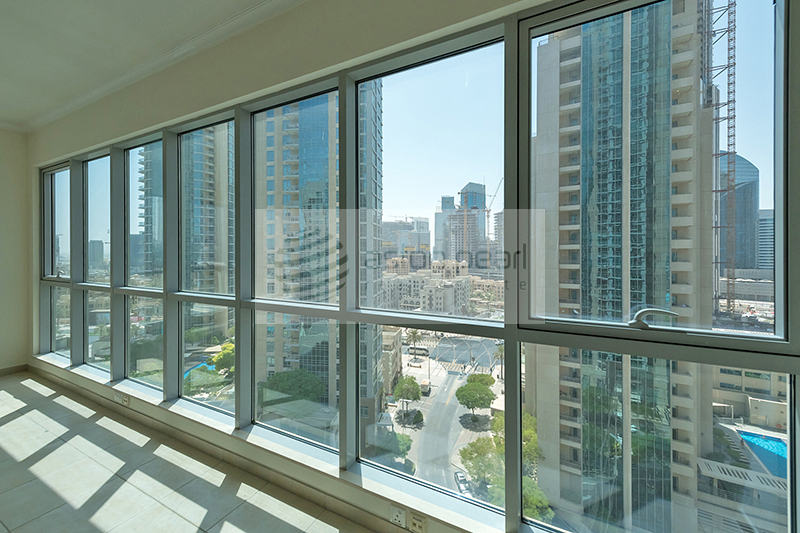 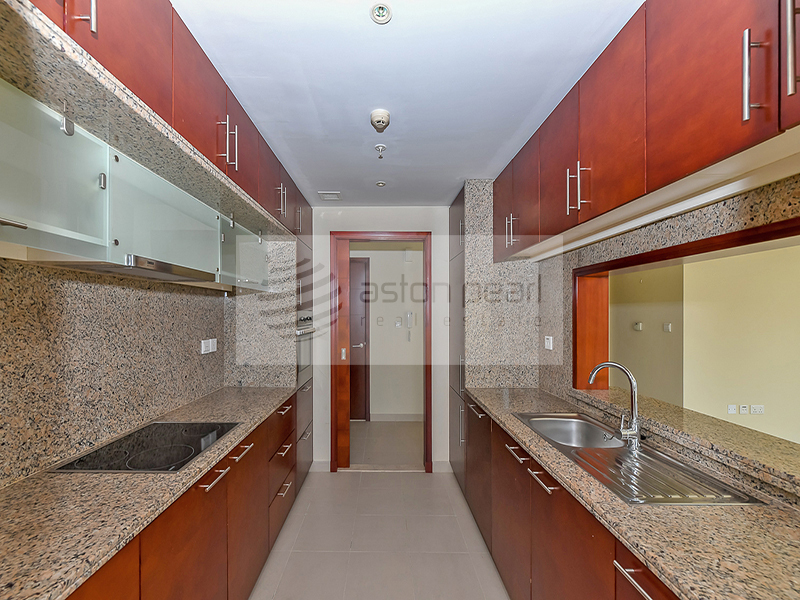 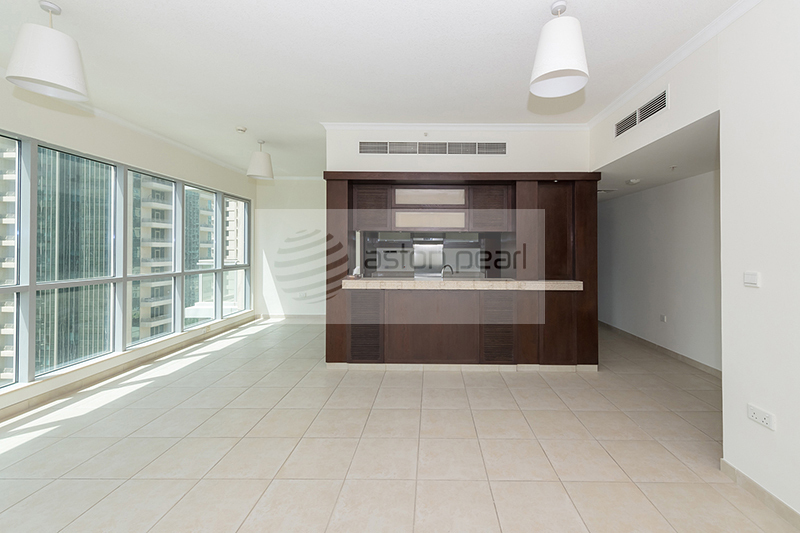 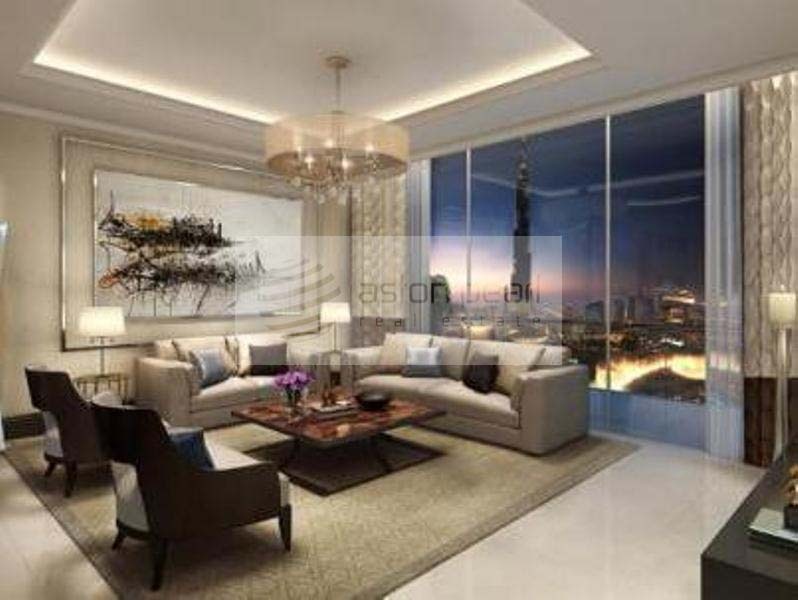 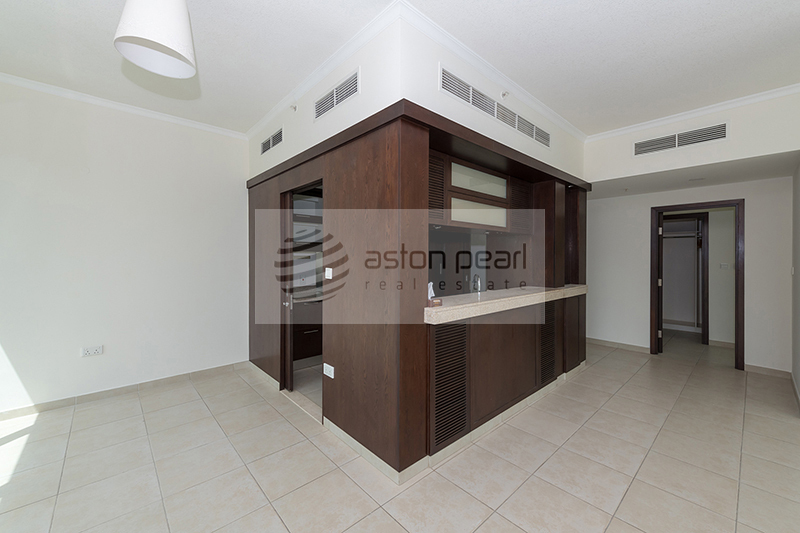 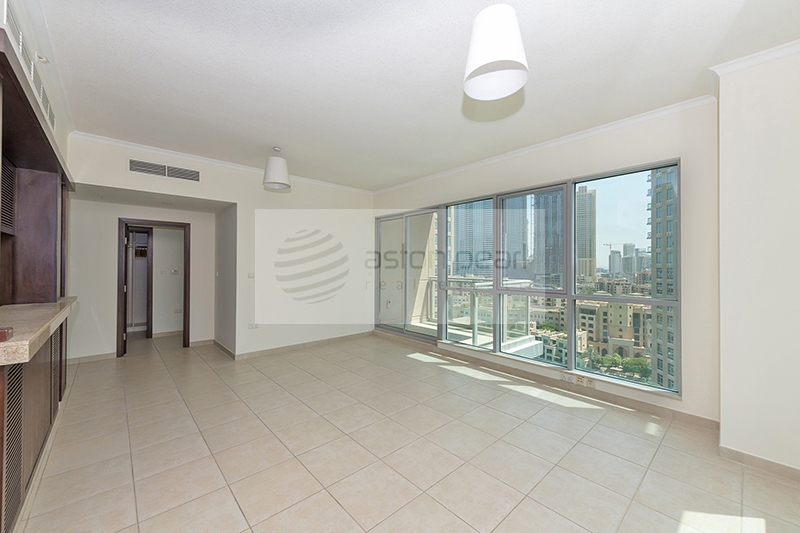 South Ridge is a sought-after six-storey residential apartment complex in Downtown Dubai. 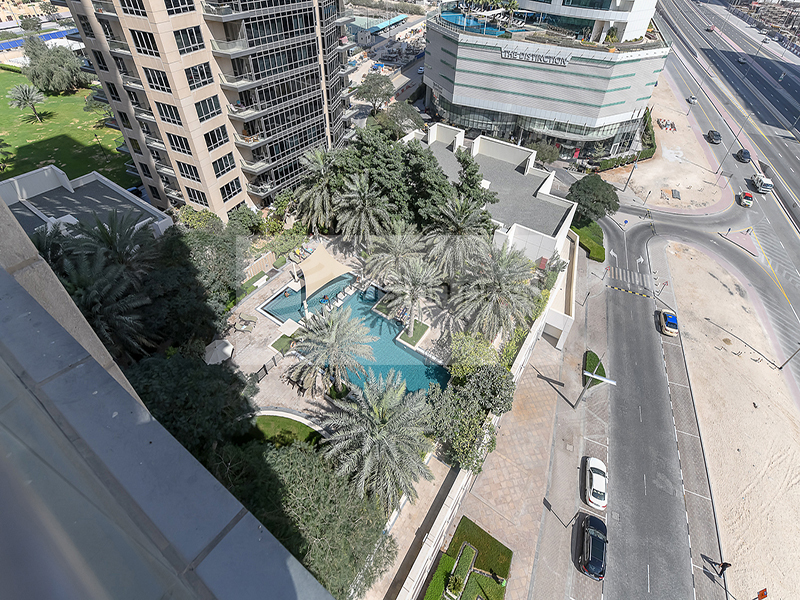 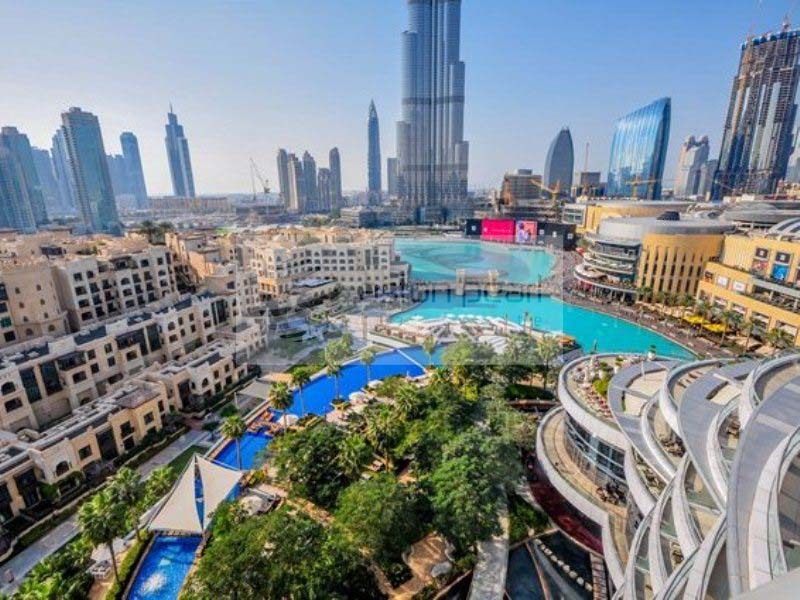 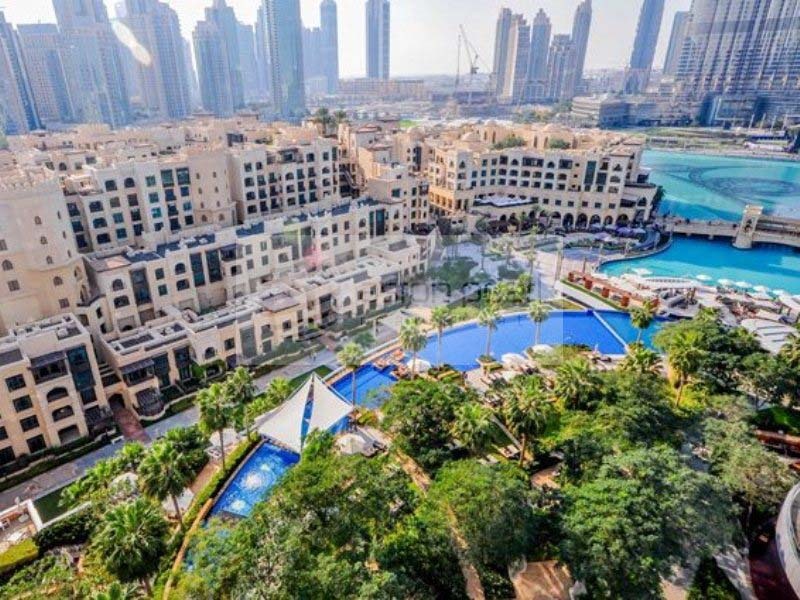 Tucked just off Mohammed Bin Rashid Boulevard, the high-rise towers overlook the vibrant landscape of Downtown Dubai. 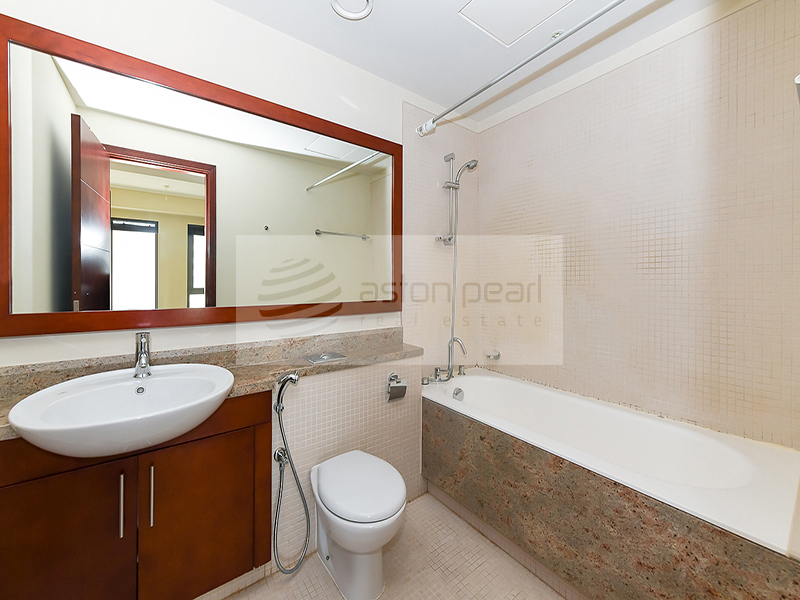 South Ridge offers a multitude of amenities ranging from a swimming pool, childrenu2019s wading pool and play area, fully-equipped gymnasium, two squash courts, a badminton court, and a golf simulator.